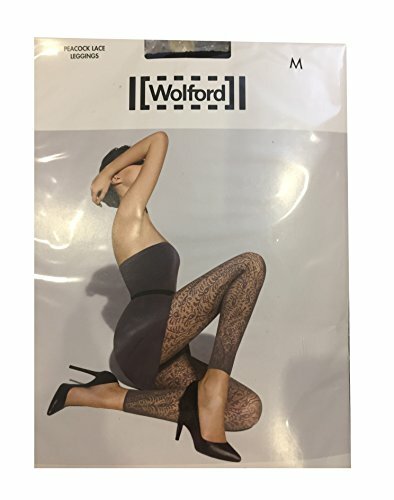 Wolford Next In Line Special Edition Lara Leggings Size XS ( EU 34/36, I 38/40, F 36/38, UK 6/8, USA 4/6 ) S ( EU 38/40, I 42/44, F 40/42, UK 10/12, USA 8/10 ) M ( EU 42/44, I 46/48, F 44/46, UK 14/16, USA 12/14 ) Colour Monument/ Black Stripe ( 8119 ) Style 14507 ”Sporty, casual leggings with narrow double stripes down the sides, creating a lengthening illusion for the leg. Opaque leggings. Matt look. Without gusset. Seam up the inside leg. Wide sewn-on waistband. 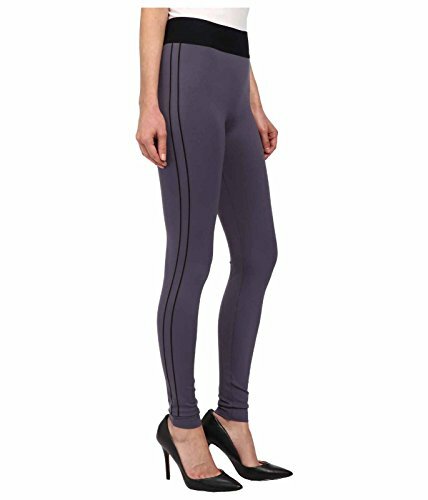 Thanks to the ideal seam tailoring these leggings can be worn as trousers and styled in a variety of ways”.